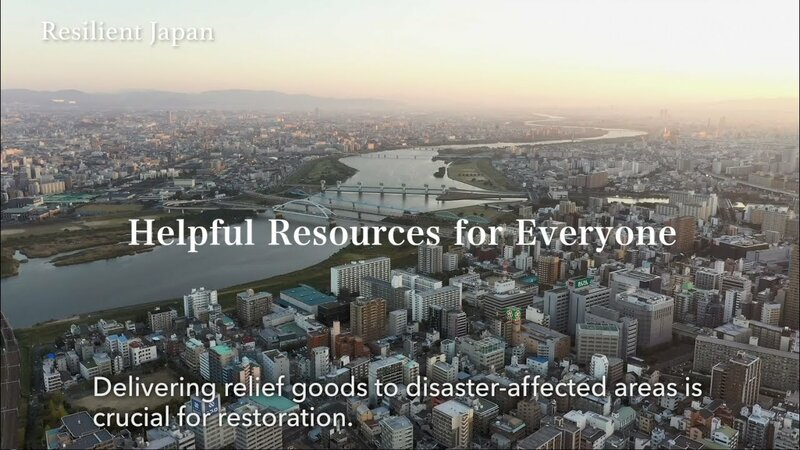 When natural disasters occur, distribution is key to supplying essential items where they are needed. Consider the problems that need to be overcome: disruption of transportation systems, the burden on local governments of apportioning stockpiled emergency supplies, and mismatches between victim needs and available supplies, to mention only the obvious. Thankfully, the creation of a framework to deal with these problems has been put on a fast track. 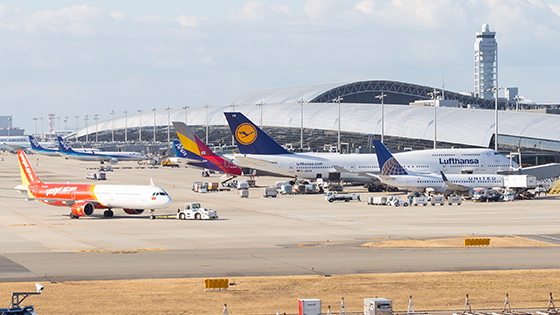 Logistics is an essential part of the infrastructure. During a disaster, a network of trucking routes with bases throughout the country enables the efficient transport of emergency supplies. 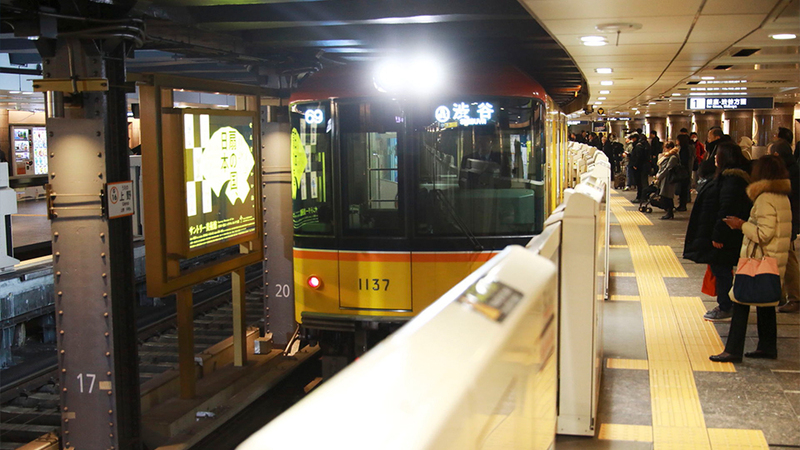 Sagawa Express formed an association with Asakura City during the 2017 torrential rains in northern Kyushu. 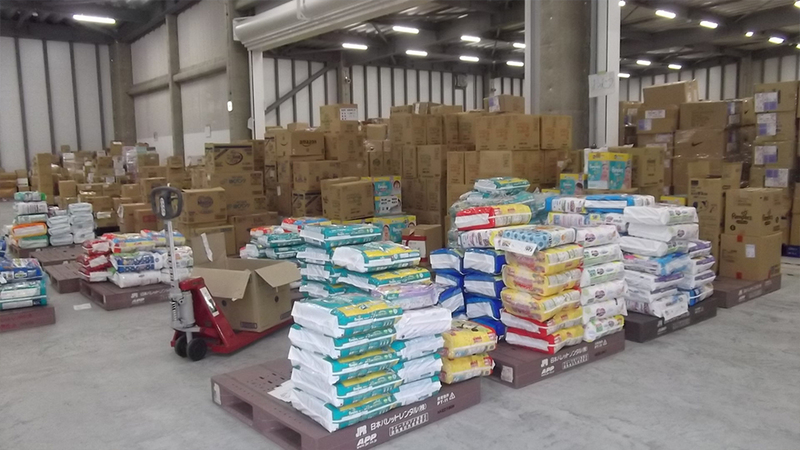 The corporation received relief goods from all over the country at their warehouses and helped distribute aid in accordance with type of need, which freed up local government workers to perform other essential services. A key element in the overall disaster supply effort is the effective utilization of private sector logistical capabilities. 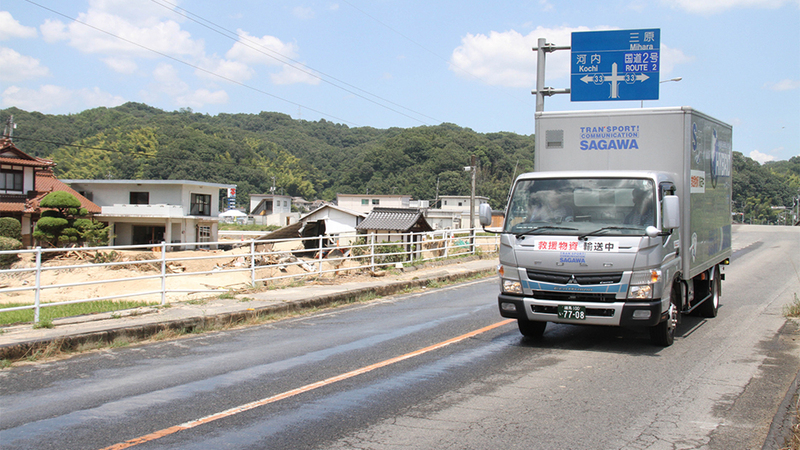 Sagawa Express Co., Ltd., a major logistics company, is cooperating with national and local governments to build a framework in which it not only delivers emergency supplies, but also assists more broadly in the overall operation, including procurement and sorting. 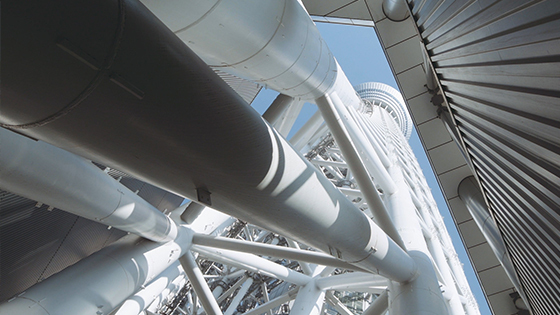 It is also actively investing in business continuity plans. 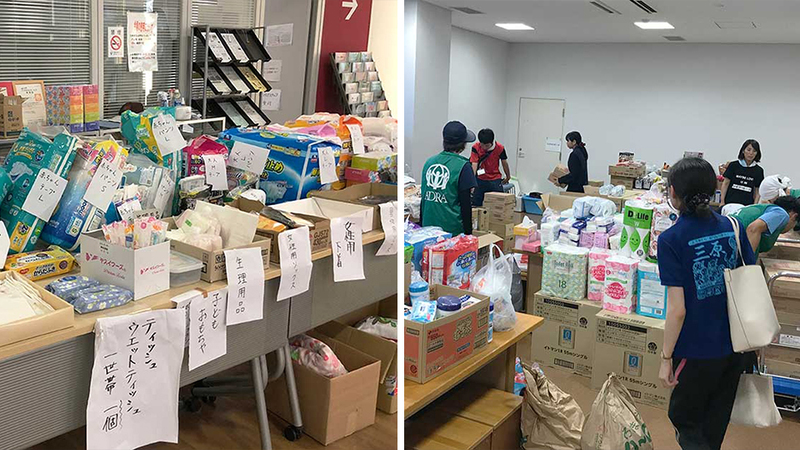 During the July 2017 torrential rains in northern Kyushu, in response to a request from the authorities in badly-hit Asakura City, Sagawa Express managed logistical bases, including the delivery of emergency supplies as well as procurement and sorting, with all companies in the Sagawa group involved in delivery to evacuation centers. This became a positive example of how to achieve efficient delivery over the crucial “last mile” to the evacuation centers through cooperation between the public and private sectors. 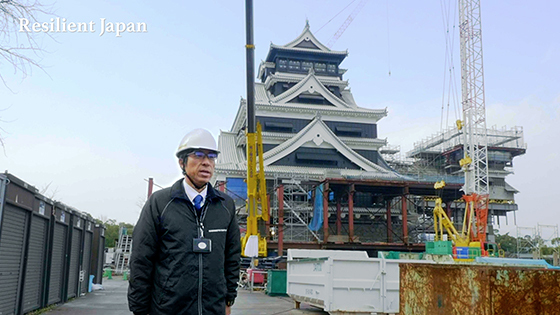 SEMA’s first operation was during the July 2018 torrential rains and floods in western Japan. With cooperation from 22 enterprises, everyday necessities were supplied to over 20 evacuation centers and aid stations. Such webs of support are only expected to grow. 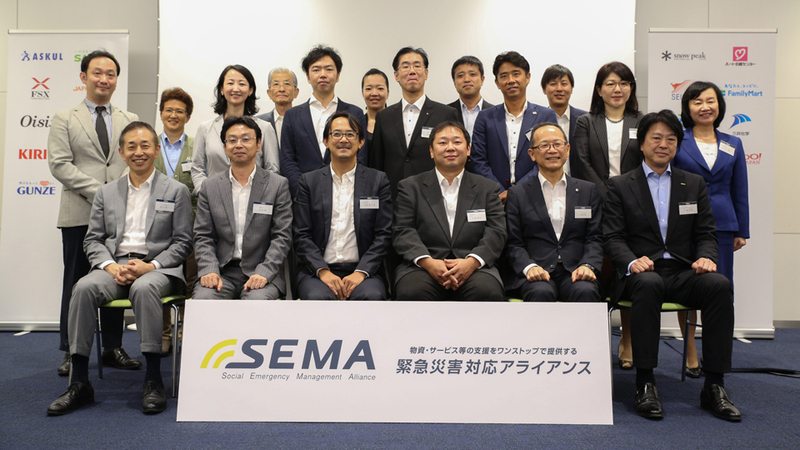 In 2017, the Social Emergency Management Alliance (SEMA) was formed as the first such private sector initiative in Japan. 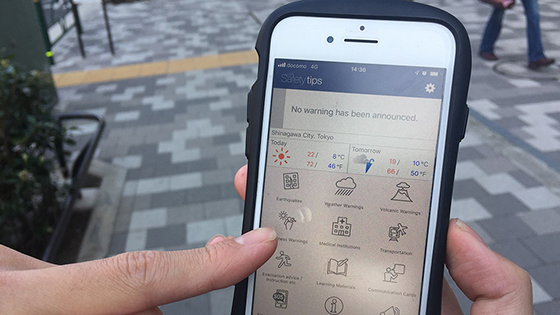 SEMA includes 51 public sector enterprises, such as Yahoo Japan Corporation, and six civil society organizations (CSOs) including the Asia Pacific Alliance for Disaster Management Japan (A-PAD Japan) (as of March 2019). 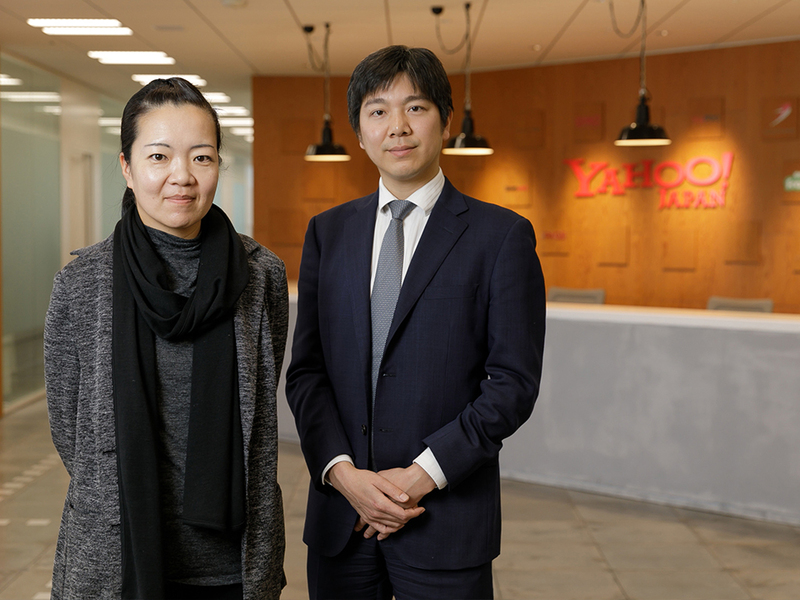 A-PAD Japan smoothly coordinates operation during a disaster by getting Yahoo Japan to aggregate the information received from CSO members in affected areas. 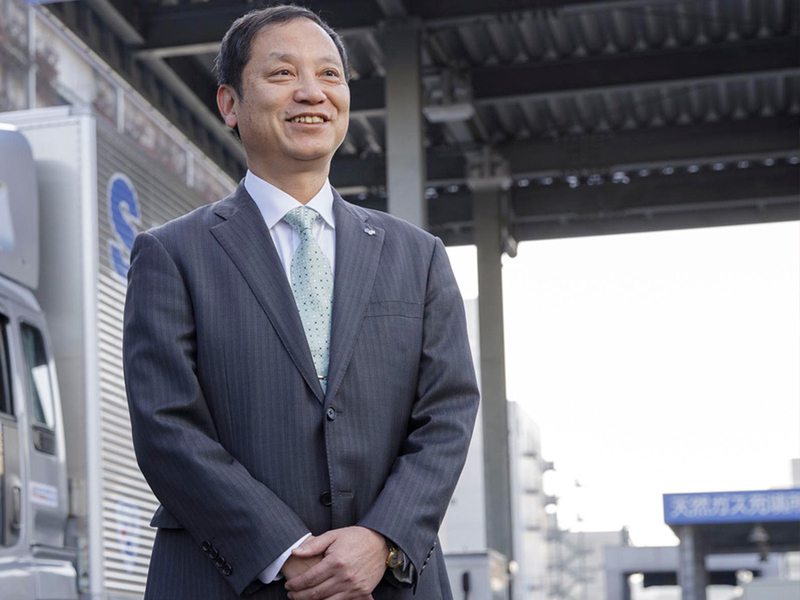 This allows the allied enterprises to dispatch “suitable amounts of necessities, in a timely manner,” ensuring such material reaches those in need. 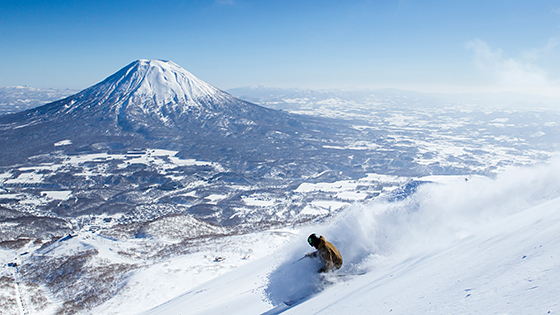 “During the Great East Japan Earthquake, it became painfully obvious that there are limits to what a CSO can do by itself. SEMA was formed so that private enterprise can supplement anything the CSOs need to ensure that the necsessary aid can reach victims,” explains Kaori Neki, executive director of A-PAD Japan. Recently, multiple kinds of natural disasters, like earthquakes, torrential rains, and heavy snows, have been occurring simultaneously, with increasingly serious consequences for victims. 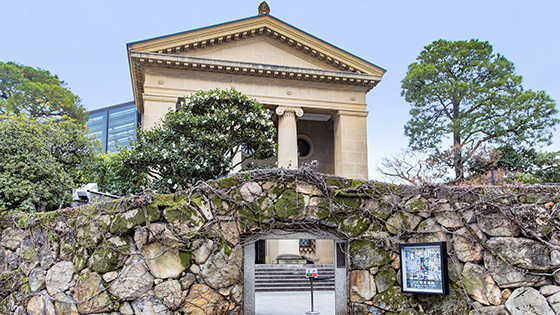 By forging links between local government and private enterprise, and between civic organizations and private enterprise, Japan’s resilience can be maintained in all kinds of situations. 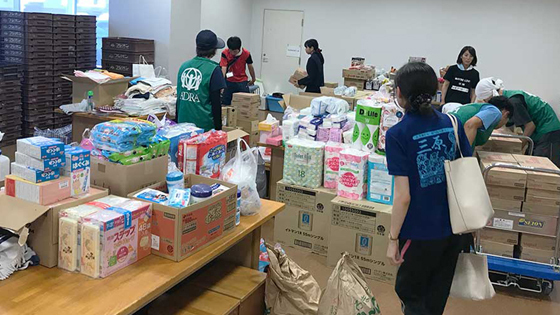 During the torrential rains and flooding that hit western Japan in July 2018, SEMA supported the disaster area immediately.